We are very excited to announce that DesignRush has named SyncShow on its list of Top 25 Digital Marketing Agencies for 2019. 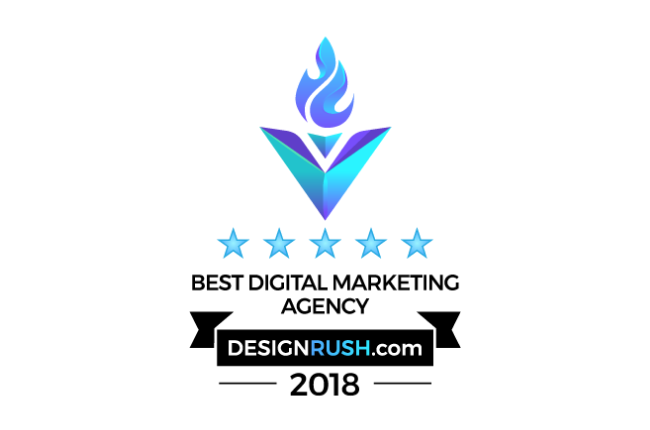 DesignRush is a leading business-to-business (B2B) marketplace that ranks the top agencies in web design, digital marketing and much more to help brands find the right firm to grow their business effectively. Since 1979, FiberTite roofing membranes have demonstrated an unmatched resistance to punctures, tears, UV rays and chemicals when used on a variety of commercial facilities. Manufactured by Seaman Corporation in Wooster, Ohio, FiberTite membranes come in 36 mil, 45 mil and 60 mil weights, and the company offers a full line of adhesives, components and accessories for diverse installations. Seaman Corporation's FiberTite roofing membranes use proprietary formulations to create unmatched quality in the industry. From weaving its own fabric to coating and finishing with patented processes, Seaman Corporation controls product quality during every step.